If you are a private individual, a business or a management company providing for your client and you are looking for an exceptional travel VIP service, look no further. 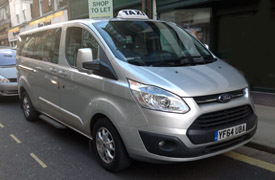 Our luxury taxi service and executive car service offers quality and value for money, no inflated prices here. We provide service to businesses and the general public. 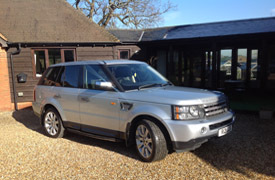 Although based in the north of the New Forest we will happily transport you to any destination in the south of the UK. 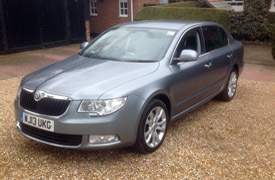 At JCS Taxis we provide an executive car service and operate new Skoda Superb saloon cars which we believe are the best for the role. Not only strong and safe, they are stylish, roomy and very comfortable, especially on distance journeys. If you need an executive taxi to or from Southampton or Bournemouth airport or city centres for example, we have just the right vehicle for you. Newspapers and bottled spring water available on request for executive taxi hire.